The process involves buffing the tooth, removing an extremely thin layer of the tooth to allow for the thickness of the veneer, an impression of the tooth, and final bonding of the veneer to the tooth with special cement. A special curing light is used to complete the process. 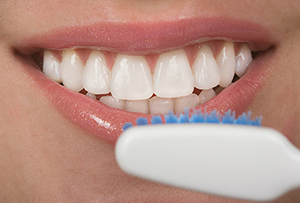 For more information on Veneers in New Bern, NC, please contact Dentist Andrew D. Mylander, D.M.D. by filling our Contact Form or calling (252) 633-2131 today!